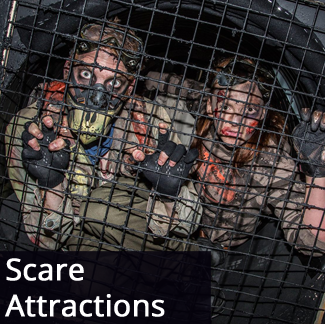 Scarefest – TowersStreet - Your premier Alton Towers guide! Scarefest is set to descend upon Alton Towers from the 5th – 6th, 12th – 13rd, 18th October – 3rd November 2019. Don’t forget to keep checking TowersStreet for the latest Scarefest news as it is released. Scarefest is a unique and thrilling time to visit Alton Towers, with a range of extra attractions to try out as well as late night riding on many of the park’s rides, the event makes for a fantastic day out. The park is open from 10am until 9pm so it’s your best chance of the year to experience the rides in the dark. ERT is not available during this event and scare attractions opening times vary. 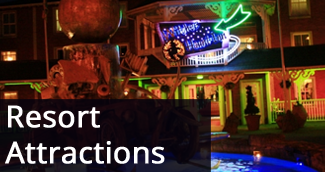 Certain attractions require extra payment for entry. 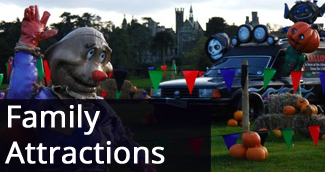 For tickets and pricing details check out the official Alton Towers Scarefest site.